This package contains an assortment to Ephemera Die Cuts. Look for coordinating Embellishments, Ephemera, Stamps, Decorative Dies and other Designer Papers. 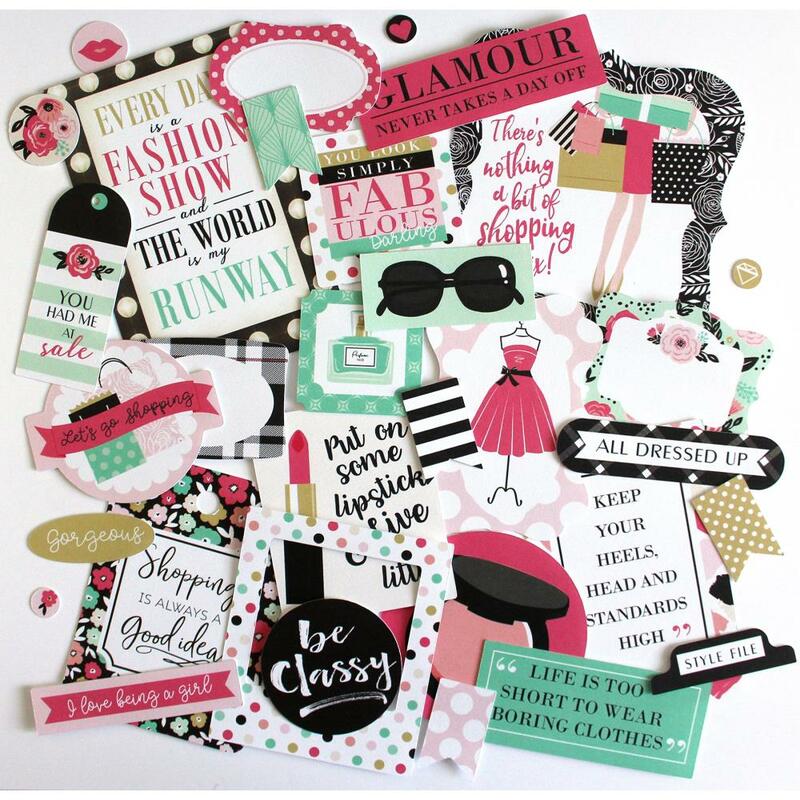 Part of the Fashionista Collection by Echo Park Paper Co.